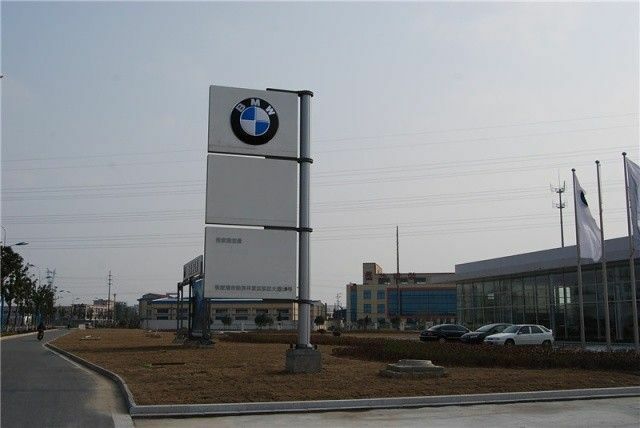 Aluminum Composite Panels manufactured by our factory are also used for Advertisement Purpose also. 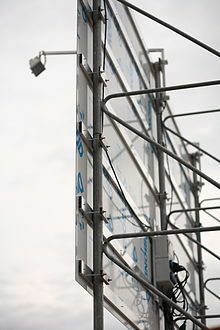 Our Panels are also being used at Advertisment boards on petrol pumps or on different departmental stores for advertisement purpose. The reason behind is that these panels are quite easy to install, they are competitive in prices than any other material and work for longer period of time. These are the only requirements of any Shop keeper or any advertiser, and our panel is quite capable to fulfil them easily.